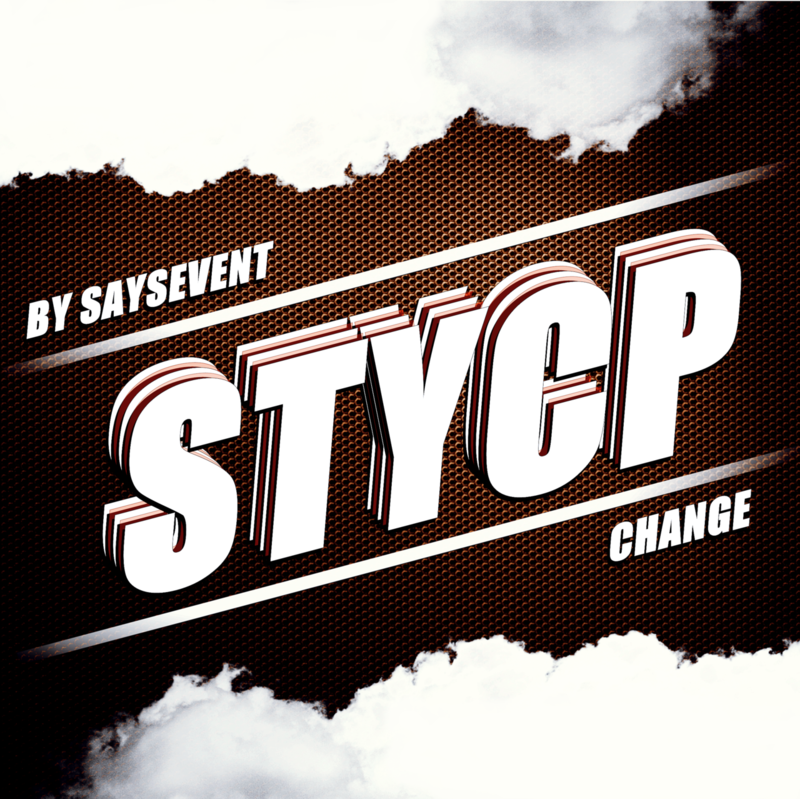 Today, when you order "STYCP change by SaysevenT", you'll instantly be emailed a Penguin Magic gift certificate. You can spend it on anything you like at Penguin, just like cash. Just complete your order as normal, and within seconds you'll get an email with your gift certificate. 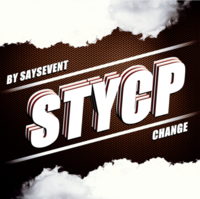 the name is STYCP change. Get it and improve your skill ! Beautyfull move work ,so think this is clean.